Mission Canyon has always been a popular spot for a quick easy entry-point for weekend foothill hiking. It is one of the most rustically beautiful canyons we have in the Santa Barbara area, yet as we have seen can be extremely fire-prone due to heavy mature natural vegetation. Since the fires a few years back, we are seeing a lot of new construction in the area. Some of this new construction is then coming on the market for sale, while others are simply re-builds. Driving around, you can see that some areas now can be scattered with multi-million dollar homes. In 2013, we saw a good amount of activity in the area. Overall there were 32 sales in the area ranging in price from $472,000 to $2.65 million. There are currently no pending sales. 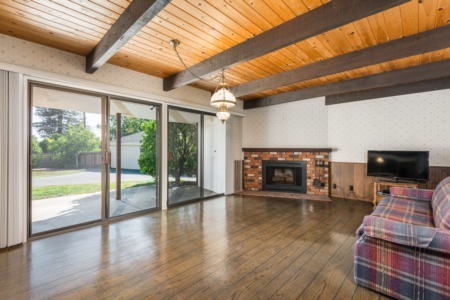 There are currently 10 Active listings ranging in price from $649,000 to $3.5 million. 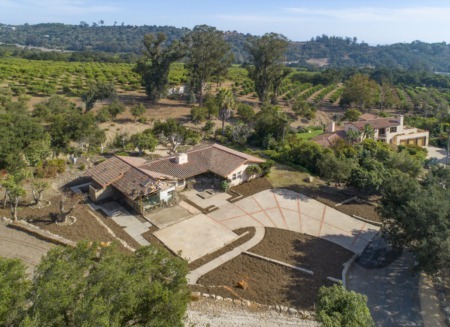 991 Tornoe Road, Santa Barbara CA 93105. Sold for $2.65 million - Listen to the nearby Mission bells as you drive up a private road framed by native flowers. It feels like you are in the South of France! 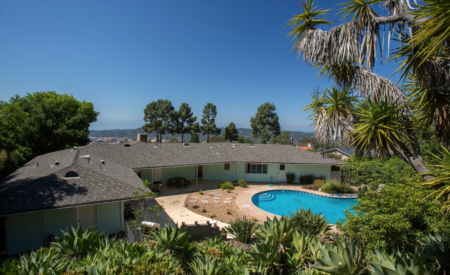 Impeccably remodeled 5,600 sq ft home with panoramic ocean/island/mountain views. 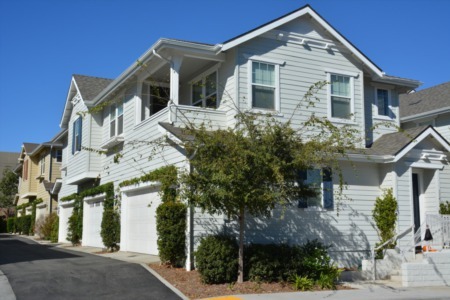 4 bed, 3.5 bath, huge office (could be 5th bed), cinema in main home + 1 bed/bath, LR in guest house. Fabulous pool with electric cover, patio with built-in gas BBQ. Fabulous Chef's kitchen with huge island, Viking 6 burner stove, Bosh dishwasher, Sub Zero, wine cooler, farm sink with 2nd farm sink in adjoining mudroom. Exquisite baths with custom tiles, radiant heat in master bath floor. 1417 Mission Canyon Road, Santa Barbara CA 93105. Sold for $1.925 million - Custom built in 1995, this Mediterranean beauty features 4 bedroom suites, 4 fireplaces, study, exercise & game rooms, soaring cathedral ceilings, stamped concrete floors upstairs, bamboo flooring downstairs, and an open & airy great room w/designer kitchen. Ocean, island & mountain views from almost every room to enhance this serene 2+ acre entertainer’s paradise. 2254 Las Canoas Road, Santa Barbara CA 93105. 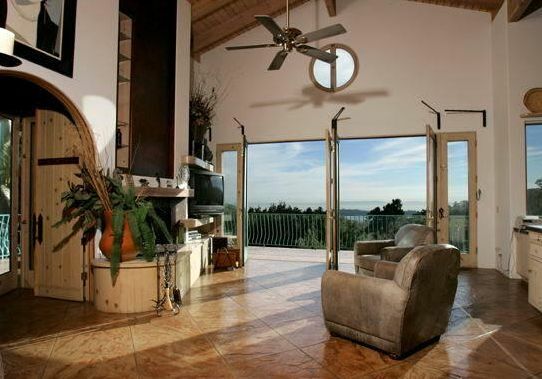 Sold for $1.747 million - Custom built Santa Fe-style Contemporary w/ocean & island views on 1 acre. High ceilings & 3 patios take advantage of the south-facing views in this sun drenched 3bed, 3.5bath with separate office. Potential for dual living with approx 2000 sq.ft. of additional unfinished above ground space. Special features include a grey water irrigation system, drought tolerant landscaping, dumb waiter, 3-car garage. 2650 Holly Road, Santa Barbara CA 93105. 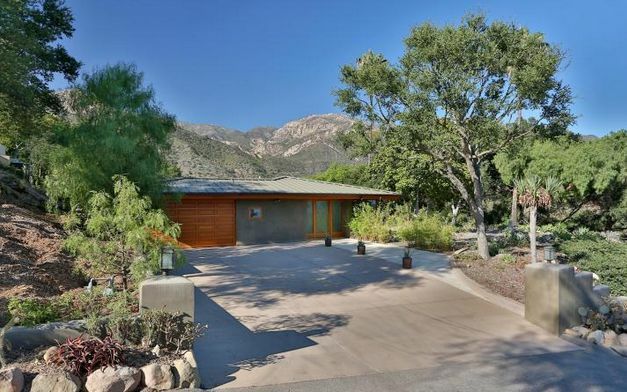 S0ld for $1.64 million - Ocean & mountain views grace this beautiful top quality 3 bed, 2.5 bath single level contemporary home on approximately 1.27 acres. Wonderful open floor plan with teak “Nana-doors” opening to the level yard (ready for a pool) hardwood floors, top of the line European style kitchen, lovely master suite with fireplace & steam shower. + a detached studio/workshop & close to trails & 5 minutes to downtown. 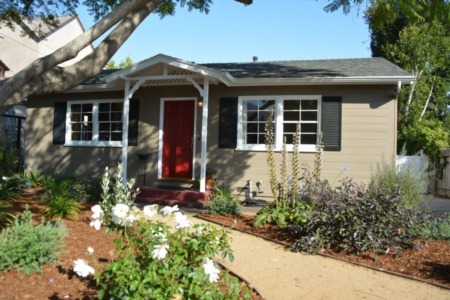 2825 Ben Lomond, Santa Barbara CA 93105. 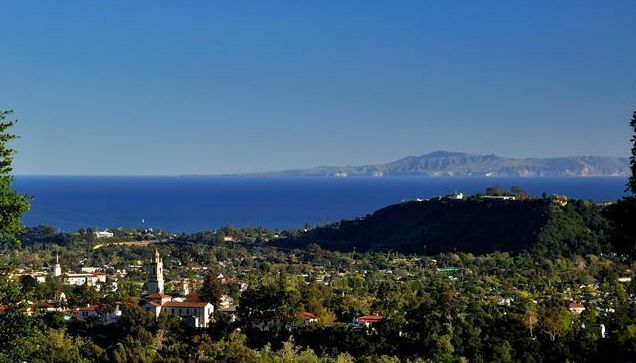 Sold for $1.425 million - Spectacular ocean and island views from this stunning 5b/3.5b Mediterranean. home with over 3,000 square feet. Built in 1998 has newer construction feel.Ground floor master bedroom with huge/walk-in closet and luxurious master bath. Hardwood floors through out downstairs, new carpet upstairs. 3 sets of French doors open to the rear yard patio. Large kitchen with abundant cabinets, granite counters & built-in refrigerator. Subscribe: Receive Personal Listings for Mission Canyon or All Santa Barbara Real Estate Search: The Santa Barbara Area MLS For more information on Real Estate here in Santa Barbara, Montecito and/or our surrounding areas, as well as any other aspects of life in our wonderful town, please don’t hesitate to contact Kevin Schmidtchen at Sotheby’s Int’l Realty. Thank you for reading. I hope you find Santa Barbara Real Estate Voice informative. Please feel free to contact me or comment below with any thoughts.